Welcome to Cartagena! This colonial fortress city on the Caribbean is rich in culture, architecture, romance, and even pirate history. Upon arrival, a driver will meet you at the airport and transfer you to your four-star hotel. 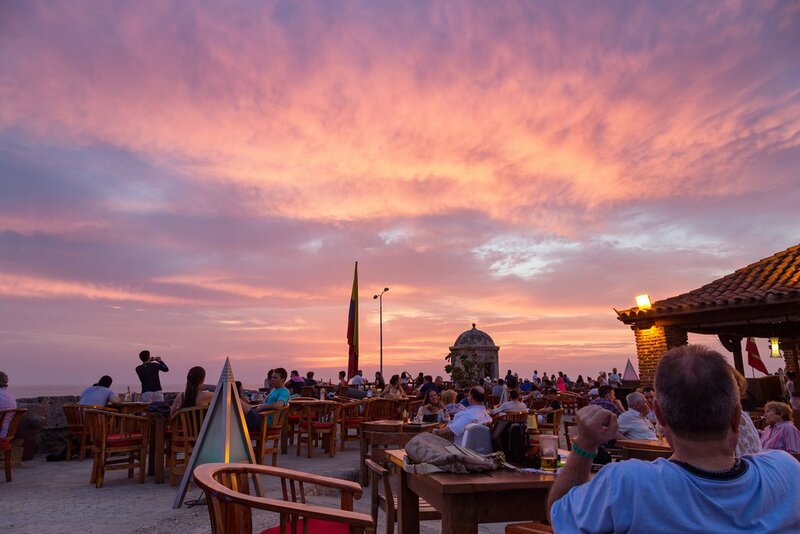 Finish the day with mojitos and fresh gourmet ceviche in one of the city’s trendy restaurants or rooftop bars. After breakfast, take your pick of numerous ways to experience Cartagena, either on your own or with a private tour (optional add-on). Maybe a surfing excursion on the coast, or a day lazing on the white sands of Playa Blanca, or even a sunset sail with a glass of bubbly. 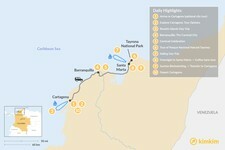 Other options include a guided walking tour of Cartagena's UNESCO World Heritage walled city (Old Town). 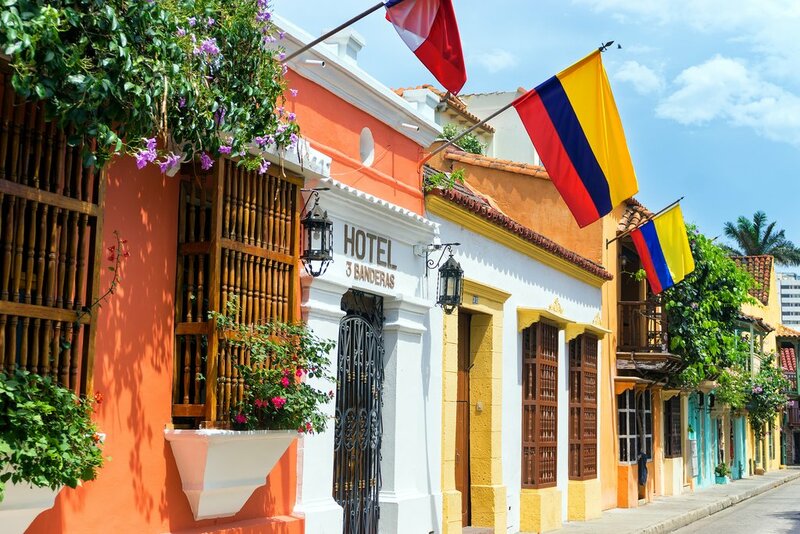 Together with an English-speaking guide, you will delve deep into Cartagena's Spanish-colonial history. You'll visit the city's extensive fortifications and famous fortresses like the Castillo San Felipe de Barajas. You'll also stroll the walled city's cobbled plazas, like the Plaza de San Pedro Claver, with its Andalusian-style cathedral. 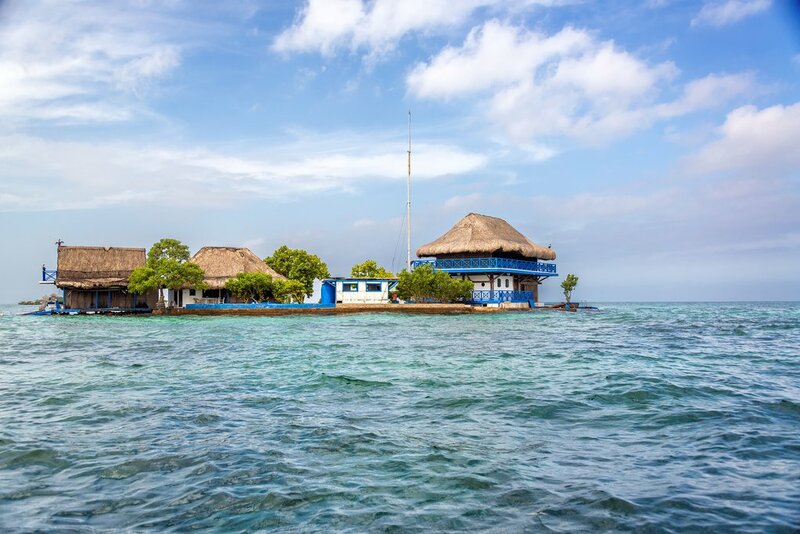 If an organized tour isn’t appealing, simply create your own adventure around Cartagena. At dusk, take part in the sultry coastal atmosphere as the city comes alive with street performers and musicians. 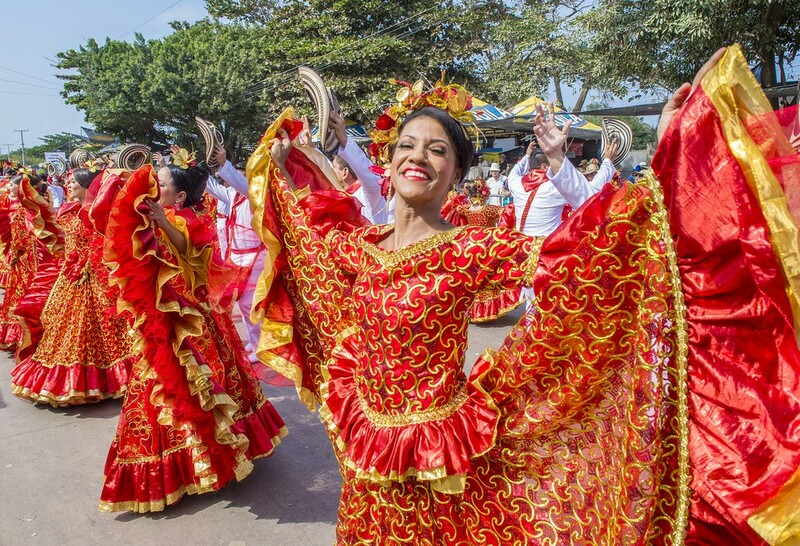 Today you'll have a chance to partake in Barranquilla's Carnival festivities. This is a free day and those in the thick of things should expect to let loose. 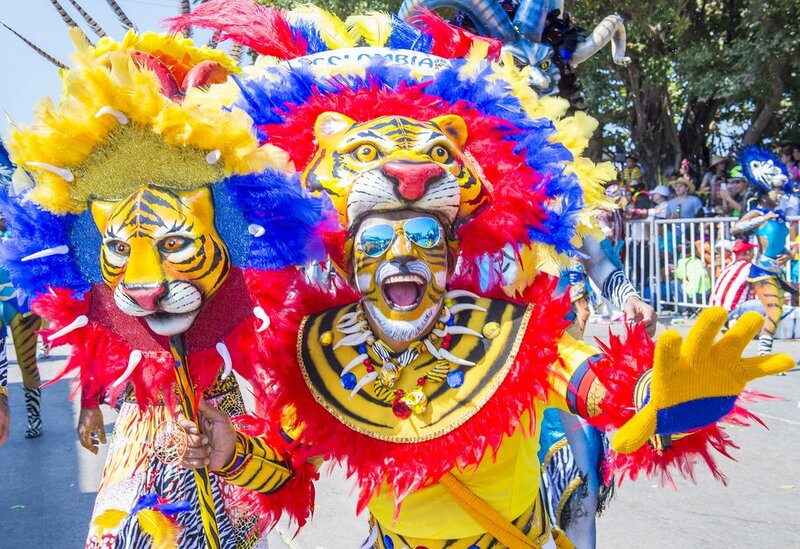 You can watch the colorful Gran Parade, dance along to the infectious salsa music, and join the fun! You'll have rest of the afternoon to relax and enjoy your hotel, located on a peaceful spot overlooking the Caribbean Sea at the foot of the mountains. Wander down to the nearby beach, which has a beautiful sunset view, before dinner is served on-site for all guests of the hotel. Today, it's time to dust off those sea legs. After breakfast, you'll head out for a sailing trip on the Caribbean where you can relax and partake in a range of water activities like kayaking, snorkeling, and scuba diving. 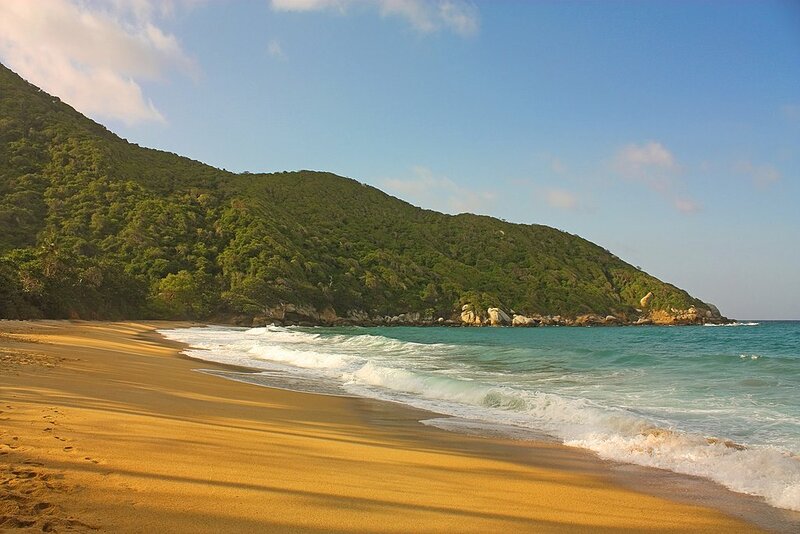 This area of Colombia is known for its various bays and secluded beaches, so take advantage of the protected coastline as well as the nearby coral reef system, which boasts a highly diverse marine habitat. 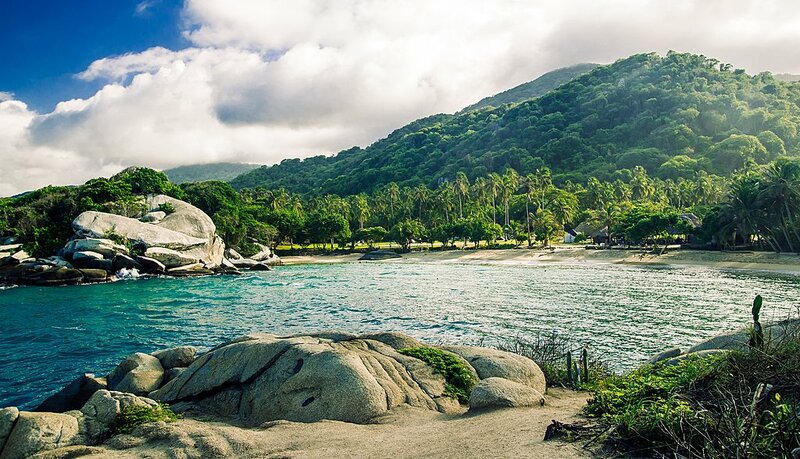 After the excursion, you'll be transferred to your hotel near Tayrona Park where you'll have time to watch the sunset and enjoy dinner served on-site. After breakfast, a driver will meet you for your transfer to Minca, a mountain village located on the coastal hillside. 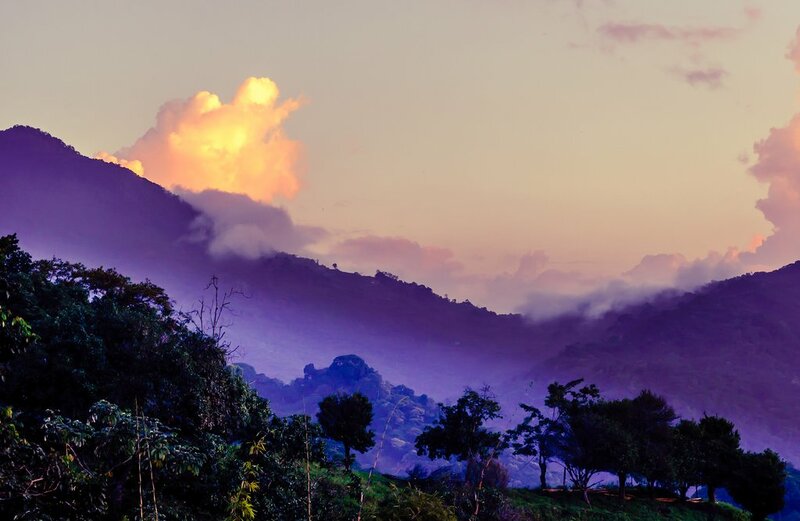 Tucked away in the Sierra Nevada mountains, remote Minca is seemingly a world away from the bustling city of Santa Marta just down the Caribbean coast. It's also at altitude, so remember to bring an extra layer or two as the temperatures here are cooler than they are at sea level. Your Minca adventure includes a half-day tour by 4x4, and you'll start at one of the working coffee farms in the region. After learning about the production process (and enjoying complimentary tastings), you'll visit the natural swimming hole of Pozo Azul for a refreshing dip, so bring your bathing suit! Enjoy some free time and have lunch on your own before you embark on an afternoon walking tour of Minca's town center. Alternatively, visit the hummingbird balcony at Hotel Minca, where you can relax and observe the hundreds of hummingbirds that feed there. (Optional add-on.) 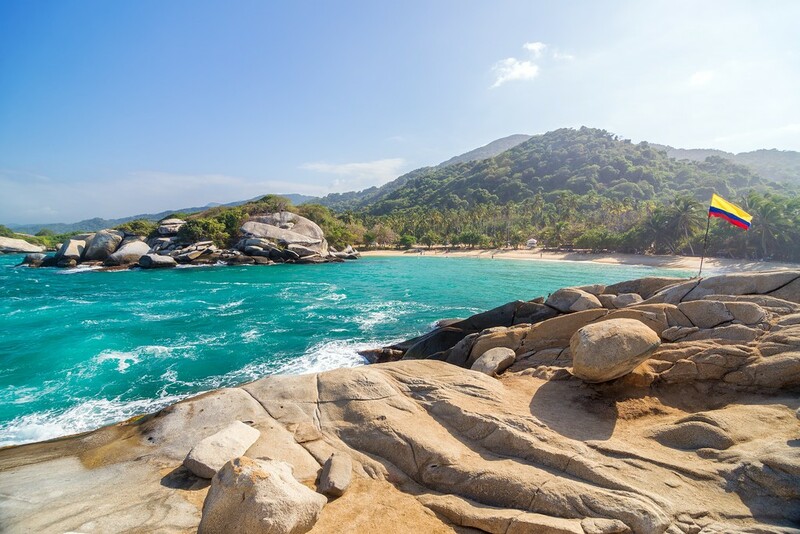 There's also a full-day excursion that includes a trip to the stunning waterfall of Marinka, as well as a driving tour of the area with beautiful views of Santa Marta. After an early breakfast, experience the biodiversity of Minca's surroundings with this unique birdwatching excursion. The area's dry tropical forest is a haven for many species of the country's whopping 2,000 species of birds. You will leave from Minca at dawn on a moderate hike through the forest. 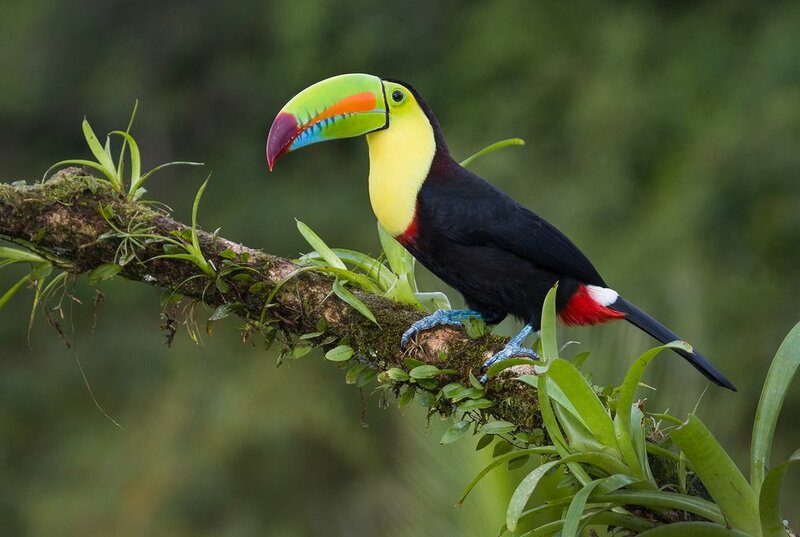 During this time your local guide will point out a wide variety of rare and exotic species such as the keel-billed toucan, golden-winged sparrow, black-backed antshrike, and the rosy thrush-tanager. 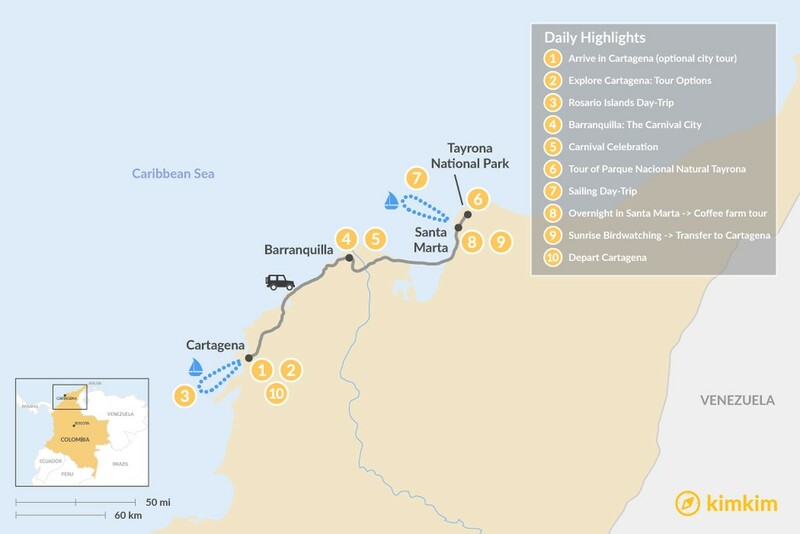 After lunch on your own in Minca's village, you'll transfer by vehicle to Cartagena de Indias. It's time to say goodbye to Colombia! After breakfast, enjoy your last moments of Cartagena in a patio café. Or, if you haven't already, explore the bulk of the city on a guided tour. Otherwise, take one last stroll along those cobbled streets. 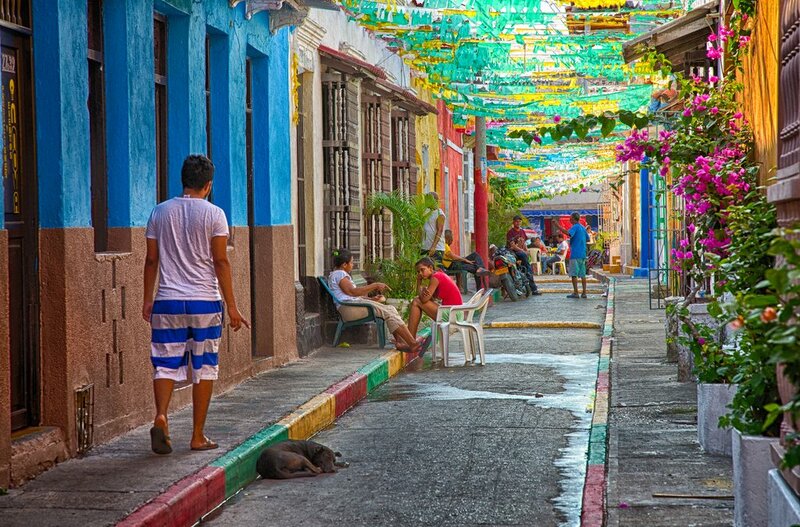 Enjoy Cartagena's cobbled maze of vividly colorful houses and ancient squares dating from the 16th century. Meander through the colonial neighborhoods of San Diego and Santo Domingo while learning about important historical sites like Saint Philip's Castle. Maybe pay a visit to the Palace of the Inquisition in Plaza de Bolívar, which was once the seat of the Holy Office of the Inquisition and is now a macabre museum.